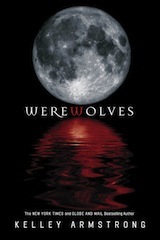 The series began in 2001 with Bitten, featuring werewolf Elena Michaels. 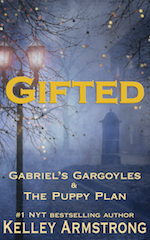 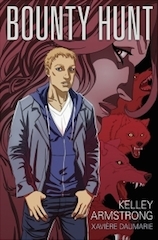 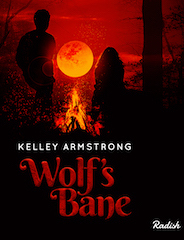 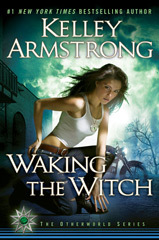 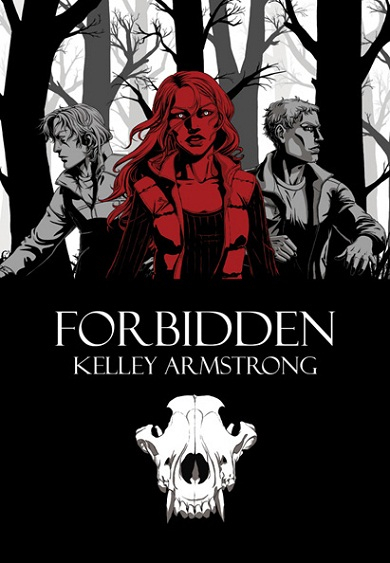 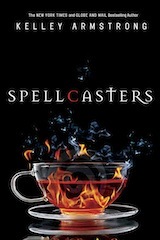 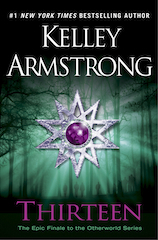 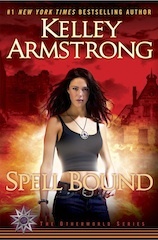 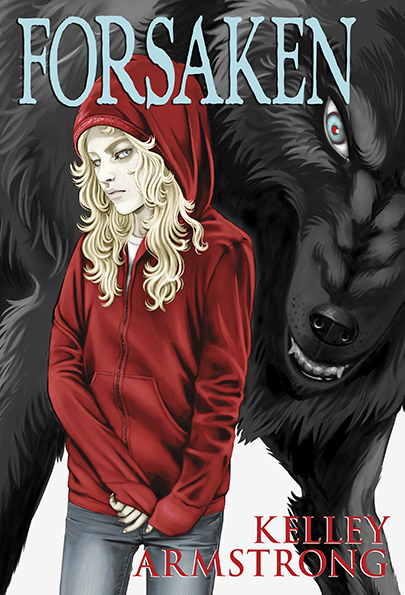 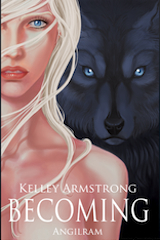 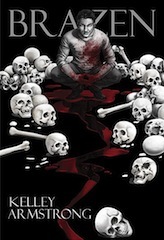 It continued for thirteen novels, introducing other supernatural characters–witches, ghosts, necromancers, half-demons–and spinning off to their stories, and expanding the series into a multi-narrator fantasy world. 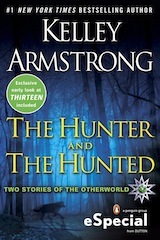 Past characters continued to appear in guest roles and often returned to narrate new novels or short fiction. 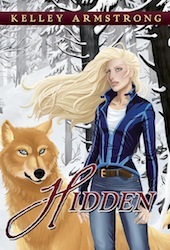 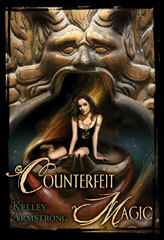 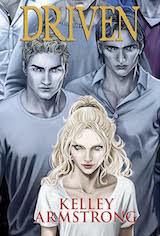 The book series wrapped up in 2012 with a trilogy featuring Savannah Levine, who joined the cast in book two, Stolen, as a twelve-year-old girl and grew up throughout the series, taking her place at the end as a full-fledged Woman of the Otherworld. 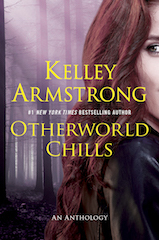 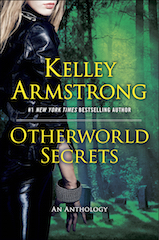 After the final novel, Thirteen, the series continued with short fiction and novellas, finally concluding in 2016 with the novella, Driven, and short fiction collection, Otherworld Chills.